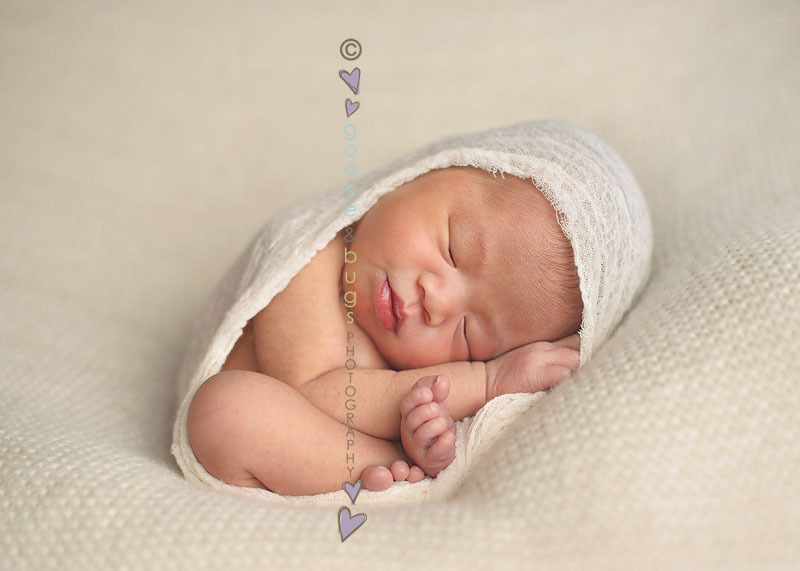 san jose newborn photographer • tiny | gooseandbugsphotography newborn baby and child PhotographyCustom children's photography, specializing in newborn portraiture, on location in San Jose, Ca and the surrounding Bay Area. ← San Jose baby photographer • look who turned one! I am pretty sure I could have put this one in my pocket. My own baby girl is only 4 months old and she really was this tiny when she was born but why does it seem like such a distant memory already? The fact that I can barely remember the week or so that she was this new and oh so tiny and fragile reminds why my job is so special and important. They really are only this itty bitty for the blink of an eye. This entry was posted in newborn and tagged baby photographer, bay area baby photographer, bay area newborn photographer, bay area photographer, child photographer, children's portraiture, newborn, newborn photographer, san jose, san jose baby photographer, san jose child photographer, san jose photographer | Bookmark the permalink. I love that you blogged these!! Beautiful posing and light! Gorgeous! ahhh.. shw is just precious! I love love love that last one. That would make a stunning cavas! such a beautiful baby! Good work! What a doll! So beautifully done Leandra! Gorgeous work Leandra, and a gorgeous baby! Awwww, these are so incredibly sweet. And you are right. It goes by so, so fast!! awww, cutie patootie! great shots! Thanks so much Leandra! Those pictures are beautiful! I can’t wait to see the rest of them! congrats to the new parents! May God Bless your little one and family! Take care. So gorgeous Leandra!!! What a beautiful baby. I love how that first one just captures the tiny essence of her newborn self. I feel like I can just pick her up and hold her in my palms! Beautiful captures!